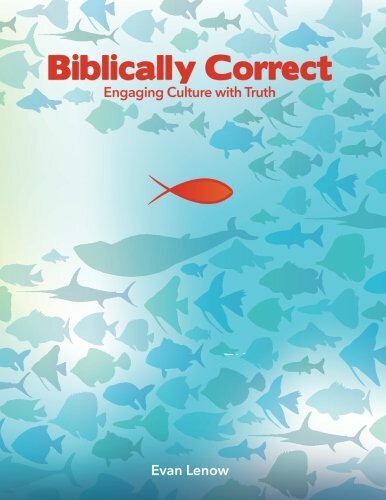 My 10-week Bible study on ethics and engaging the culture is now available for Kindle. 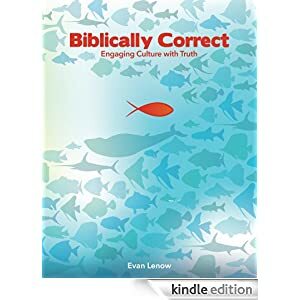 You can purchase Biblically Correct through the Kindle Store on Amazon. If you have already purchased a print copy, you will be able to purchase the Kindle version at a reduced price through the Kindle MatchBook program (it may take a few days before this is available). If you are interested in purchasing the print version, you can find it here or on Amazon. You can also watch videos of Bellevue Baptist Church’s Women’s Ministry teaching through this study on Right Now Media or at Bellevue’s website. 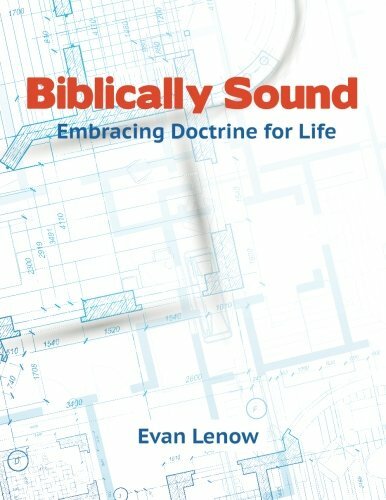 My next study, Biblically Sound: Embracing Doctrine for Life, should be available in the next month or so. If your church is interested in working through either of these 10-week studies, I can assist you in getting larger quantities of the books. Feel free to click on my faculty profile on the right side of the page to contact me.